Have you remembered Mothers Day? 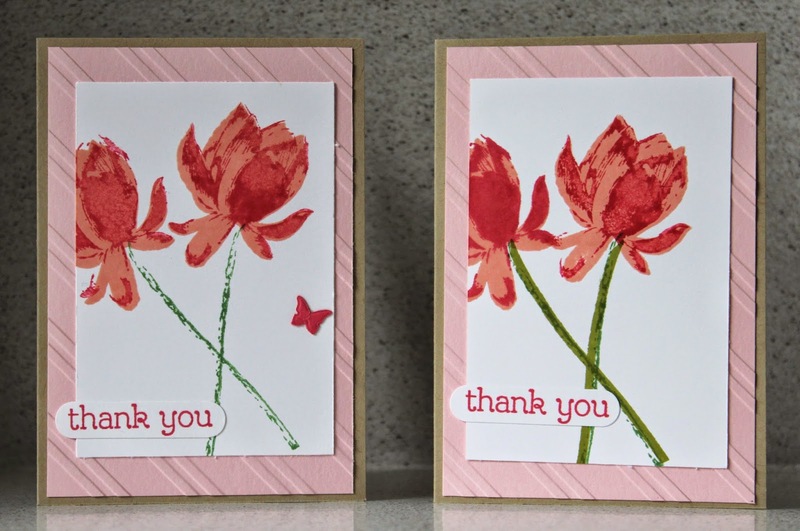 I'm about to get started on my Mothers Day cards but first I needed a couple of thank you cards. We will soon be saying goodbye to the 2013-2015 In Colours so I have used my favourite - Strawberry Slush on this card.